Shingle roof replacement is a major investment and undertaking. 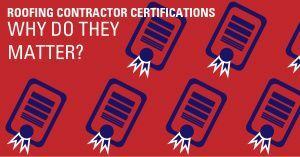 Not only is it costly, but it’s also time-consuming and involves a lot of decisions on the homeowner’s part. Roofing isn’t only an aesthetic on a home. It’s also something that protects your house from the elements in Sacramento. The decisions you make during shingle roof replacement can have a great impact on your home as a whole. There are several things you should know before taking the project on. If your roof needs repairs, you might be tempted to simply repair a few areas and call it good. However, if your roof is 20 years old or older, you need to think about shingle roof replacement instead. You want to properly protect your home and after a while, repairs just don’t do the job. New roofing materials come onto the market al the time. Since you haven’t roofed a house in a long time (or maybe at all) you need to study the qualities available on the market today. 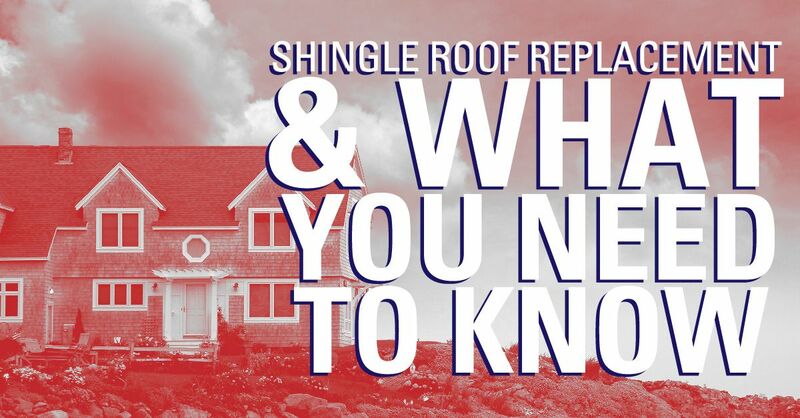 There may be traditional shingles that are attractive, and others that last longer. 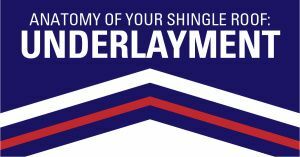 Quality matters to both the level of protection you get and also the longevity you receive in your shingle roof replacement. If you’ve ever seen a new house go up in your neighborhood, you’ve probably seen (and heard) the roofers at work. Replacing a roof means scraping and stripping off old shingles and hammering new ones on as replacements. If you have pets that might be scared or young children that need to nap, you will want to make other arrangements while the shingle roof replacement takes place. Next to quality materials, the proper installation is the most important element at play during shingle roof replacement. Before you let anyone on your roof, you need to ensure that they are experienced individuals who know how to install a shingle roof. They need to have insurance through their company and guarantees as well. If you need shingle roof replacement, work with a reputable roofing company, such as Straight Line Construction. Give us a call and we will ensure that you are comfortable with every step of the process from start to finish. 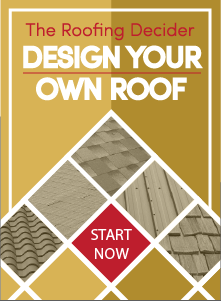 We want nothing but the best for your home and that starts with the roof!